Neither technically a ‘local book’, nor necessarily of general interest, but included because provides an excellent, scholarly review of the latest thinking and evidence of the evolution of open field systems in England – key to understanding the development of village communities and landscapes. Of practical use to those interested in the history of Bedford and neighbouring villages is the county gazetteer of field systems, which uniquely summarises the main published works and sources for Bedfordshire, field numbers, cottars’ work service (e.g. at Kempston in 1341), assarts and examples of ridge and furrow. An accompanying table lists 14 known Bedfordshire 2-field systems (including Harrold) and 10 3-field systems (including Bedford), giving dates and sources. 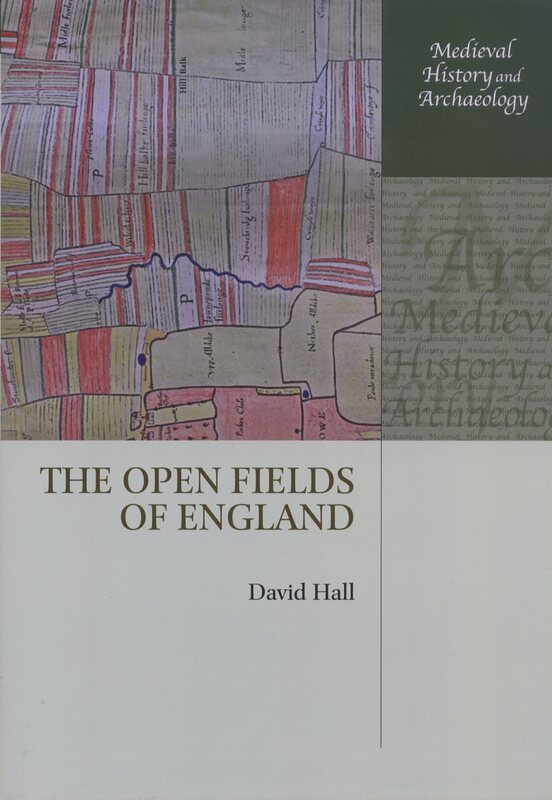 Probably not one to buy, but certainly worth borrowing from the Library, or consulting, if you want to learn more about open fields systems in Bedfordshire.